National Flag Show your support for your beloved country with this National Flag. Perfect for taking to sporting events and games, this f.. Team Newcastle United SoccerStarz Figure Collect your favourites from the Team Newcastle United SoccerStarz Figure collection, featuring a t..
Puma Newcastle United Away Socks 2017 2018 These Puma Newcastle United Away Socks 2017 2018 have been crafted with a cushioned footbed for ..
Puma Rangers Home Socks 2017 2018These Puma Rangers Home Shorts 2017 2018 have been designed with superior underfoot cushioning for support ..
Sondico Character FootballFeel like a superhero on the pitch with this Sondico Character Football which has been crafted with machine stitch..
Sondico Core Football Shorts Mens These Sondico Core Football Shorts Mens, feature an elasticated waist with a drawstring fastening for a ..
Sondico Core XT Mini Football Let your youngster practice their skills with one of these Sondico Core XT Mini Footballs. The balls feature ..
Sondico Football The Sondico Football is perfect for practicing your balls skills on the pitch, suitable for use in all weather conditions. 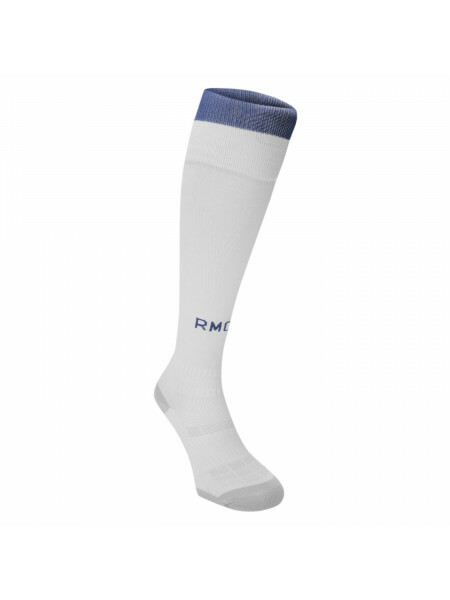 ..
Sondico Football SocksThese football socks have a ribbed design for a breathable and comfortable fit, complete with Sondico branding as well..
Sondico Professional Football Socks AdultsThe Sondico Professional Football Socks are ideal for your next training session. 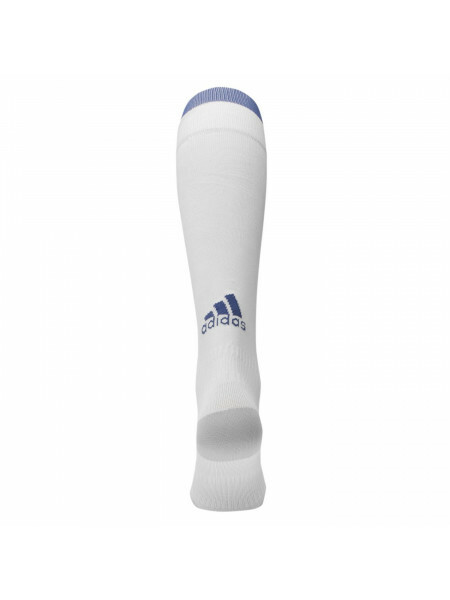 They're designed..
Sondico Professional Sports Socks AdultsIdeal for training sessions, the Sondico Professional Sports Socks are designed with an elasticated ..
Sondico Shin Guard Stays Mens An ideal alternative to traditional tape the Sondico Shin Guard Stays keep your shin guards in place, complete..
Sondico Traffic Cones Perfect for football training and coaching are these Sondico Traffic Cones, they come in a fluorescent colouring and.. Team 2 Pack Pen Set The Team 2 Pack Pen Set features a pack of 2 clicker pens featuring a team crest. The pens also offer an excellent gri..